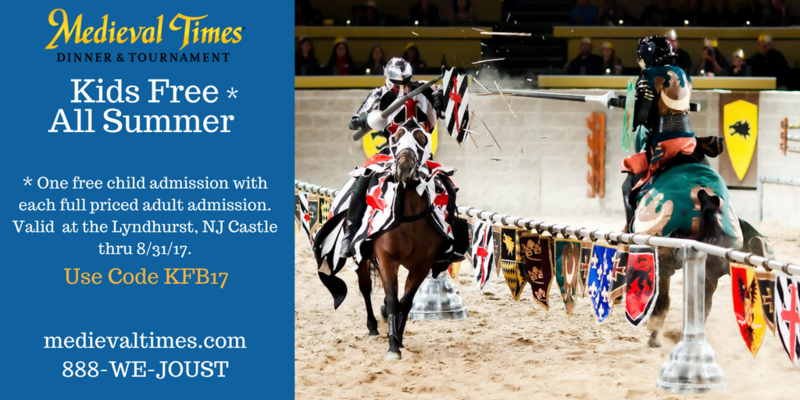 Medieval Times in Lyndhurst is also offering a Junior Knight Training. Bring your kids to train with the knights, free with child admission. Valid Wednesdays July 5,12,19, and 26 doors open 5:30pm and training starts at 6:00pm. *Children must be between the ages of 5 and 12 to participate. Space is limited and training is available on a first come first serve basis for the first 50 kids. Training is open to both boys and girls. Closed toe shoes are required to participate. Valid only at the Lyndhurst location. 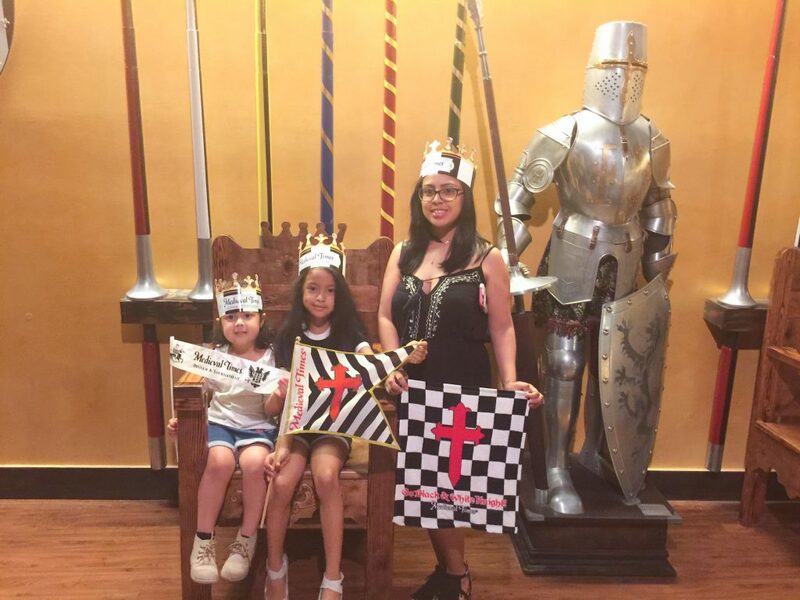 We visited Medieval Times in Lyndhurst New Jersey a couple months ago, it was a amazing experience for my girls. 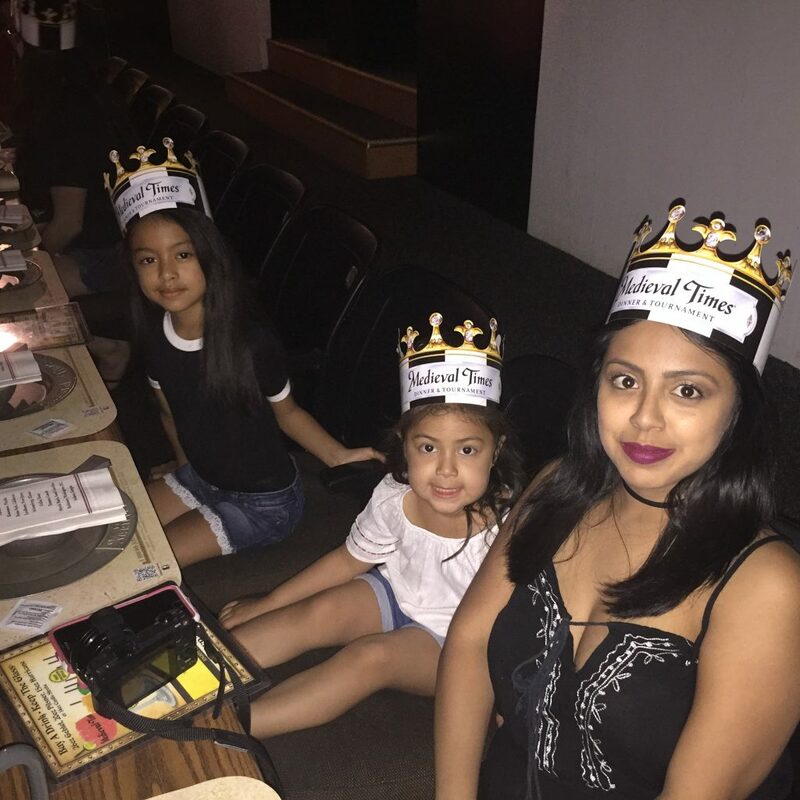 They loved eating food with their hands, cheering on their Black & White knight, and most of all the excitement the Dinner & Tournament has to offer. I would highly recommend this show for the whole family, and recommend to take advantage of these amazing deals and offers. WATCH OUR MEDIEVAL TIMES YOUTUBE VLOG BELOW! !